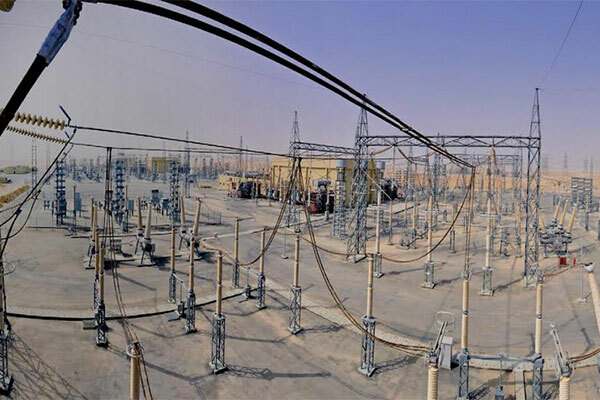 GE has entered into a contract with National Grid SA to supply four new electricity substations on a turnkey basis and upgrade four others, in the southern region of Saudi Arabia. With a total capacity of 1,933 MVA, the substations will enable power delivery to up to 25,000 homes as well as different industries in the southern region, supporting the goals of the Saudi Vision 2030 to deliver reliable and efficient power to foster all-round economic growth. Hisham Al Bahkali, GE’s president & CEO for Saudi Arabia and Bahrain, said: “Ensuring the delivery of reliable and efficient power is a key focus area of the Saudi Vision 2030, which aims to drive all-round economic growth. Mohammed Mohaisen, president & CEO for GE Energy Connections’ Grid Solutions business in Mena & Turkey, said: “This is a milestone agreement as the substations delivered by GE will support SEC in providing reliable power to the homes and industries in the Baish region. As part of the agreement, the four new substations that are delivered by Grid Solutions on a turnkey basis will include the engineering, design, civil work and supply of gas insulated switchgears (GIS), power transformers (PTR), and automation. The other four substations, also in the Southern Region, will be upgraded using the advanced technology solutions of GE. The scope also includes the integration of substation automation to SEC’s regional control centres via SCADA system to ensure reliable power supply to customers in the region and to honour the requirements of Vision 2030.